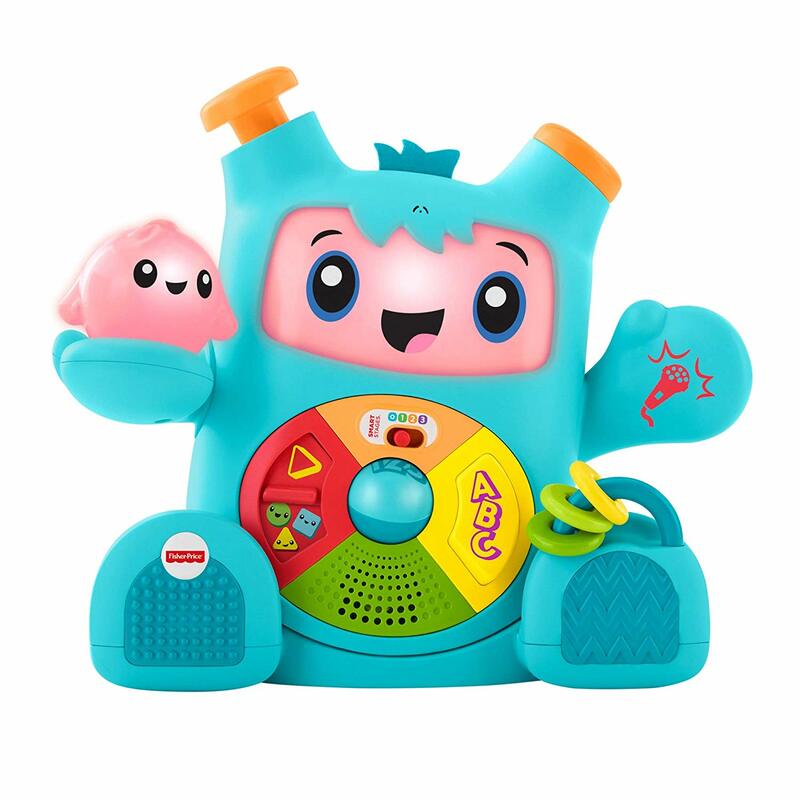 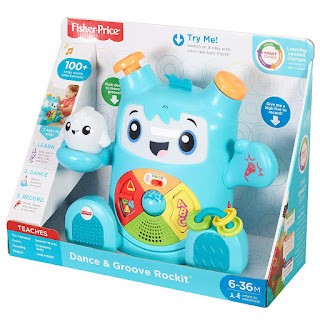 Amazon has the Fisher-Price Dance & Groove Rockit on sale for $20.39, down from $39.99. 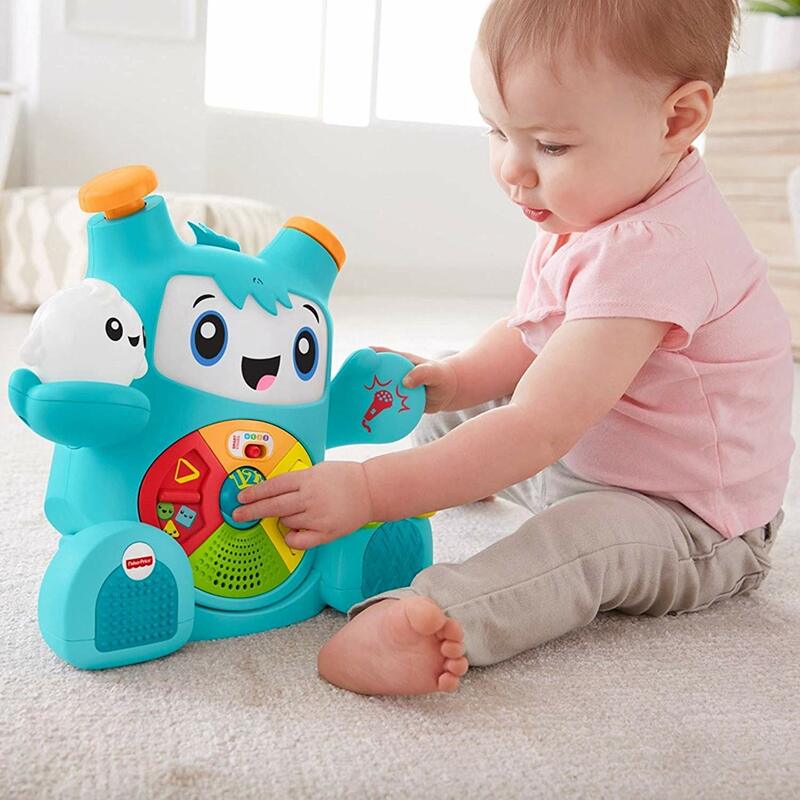 This adorable duo interacts with each other and your little one, offering interactive lights, music, and phrases that teach the alphabet, counting, and more. Your baby will love exploring all the hands-on play and watching these two pals interact with each other (and your kiddo!) 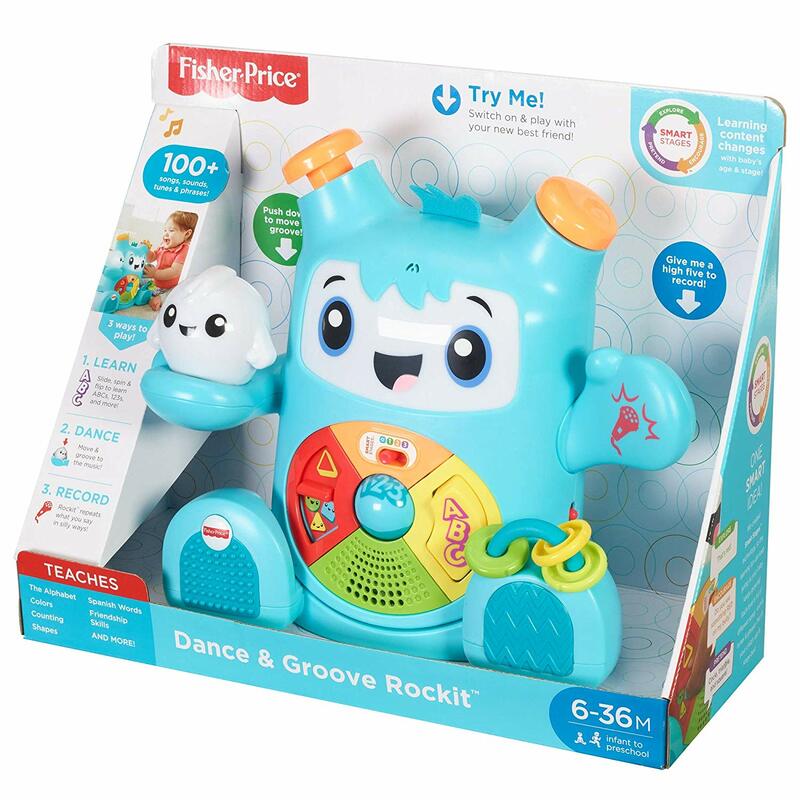 with bright lights and cool motions.